Hinata Hyuga is part of the Hyuga Clan as well as the husband of the Hokage, Naruto Uzumaki. She is particularly known to be quite shy when she was younger but then began to grow as a person and became confident in everything she does. 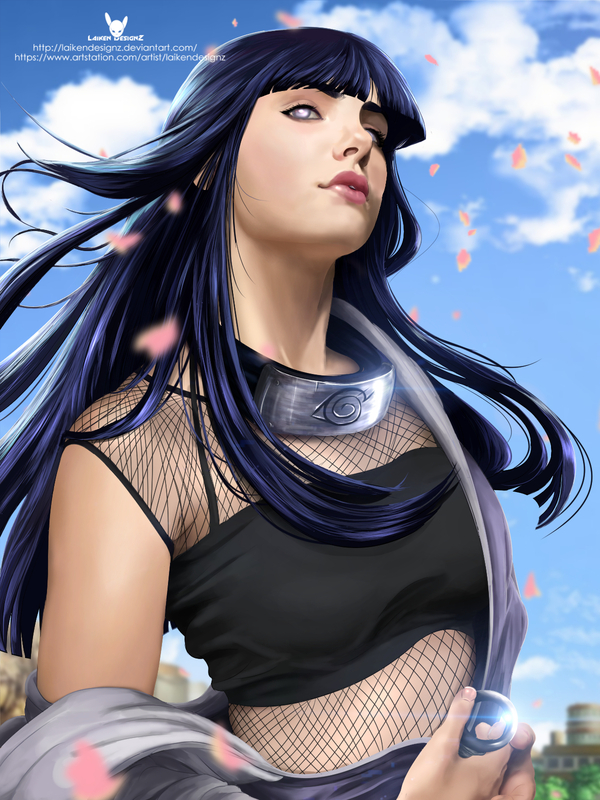 Furthermore, she is also known for her beauty having the Byakugan as well as dark blue hair. This magnificent fan art of Hinata was drawn by LaikenDesignz who has numerous number of fantastic artwork from Bleach, Naruto as well as other mediums. If you like what she’s done here, be sure to check her other work out. 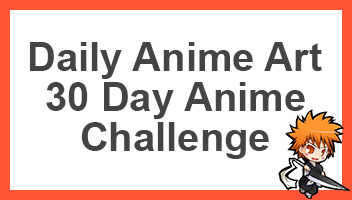 Also be sure to share this image with other fans of Naruto and Hinata.